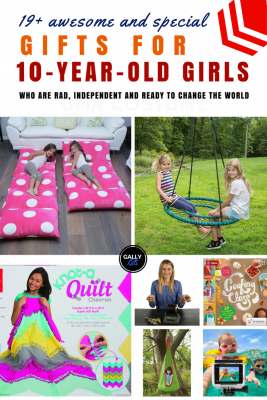 Best Gifts For 10 Year Olds: Girl Gift Ideas That Are Unique, Awesome And Cool! What do 10 year old girls like for their birthday or Christmas? This depends on the type of girl you’re buying the present for. Does she like jewellery? Is she outdoorsy and prefers a ride-on toy? Is she into books? Is she into gaming and would love anything related to Fortnite? Whichever type of girl you’re buying a present for, we have an awesome list of the best gifts for 10 year olds – girl version. 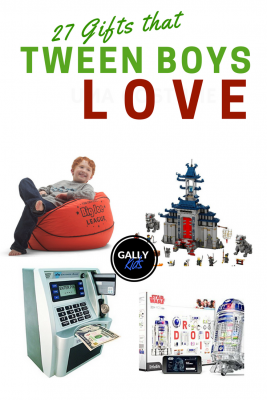 For more gift ideas, also check out our list of gifts for 10-year-old boys or the gifts for tweens boys (they may be stuff for boys but I’m pretty sure a lot of young girls like them too — so do check it out!). Popular Birthday and Christmas Gifts For 10 year Olds: Girl Stuff Galore! Do you have a 10 year old girl who loves unicorns??? Still Looking For the Perfect Gift Idea For Your 10 Year Old Girl? This is a long list grouped into different categories. If you’re in a hurry and you just want to know the most popular items on this list, see the table below to see 8 that I recommend. 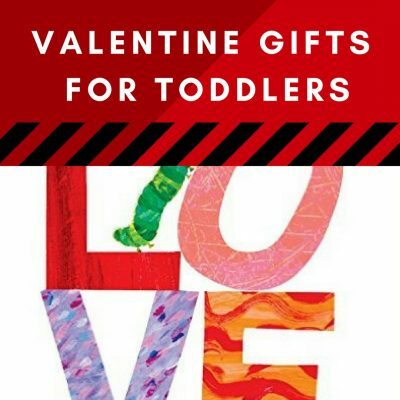 This is based on things that I personally like as well as ones that other parents regularly buy from this list. 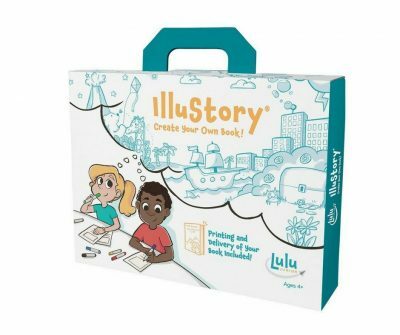 Writing, Art, Illustrating, Drawing Lulu Jr. This bookmaking kit is one of the Mom’s choice Awardees for 2017. This is a fun and awesome gift for kids to make their own real book. That’s right. After working on their very own guided book, they can then send all their work back (free postage) to the company where it is then made into a professionally-printed hardcover book. What a neat idea! And one that your child can keep and look back to when she’s much older. Anything that’s great for lounging and relaxing and spending some time with friends and family makes for a great present. Check out these pillow lounger seat. 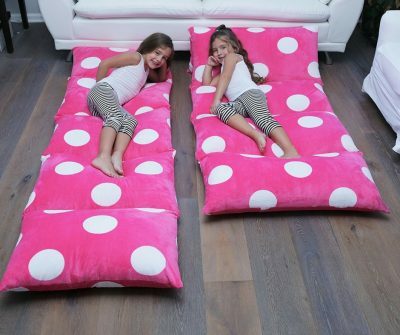 These are pillows attached to one another for use as a floor lounger. You can also double it over to make it onto a chair. Pretty nifty! And if you want a bigger bean bag, here’s CordaRoy’s Convertible Bean Bag. This isn’t cheap but if you also happen to be looking for an additional lounging area for your daughter’s room, you’ll love it. It’s a bean bag that turns into a full-size bed. And it’s a comfortable bed too as many of the reviews say. 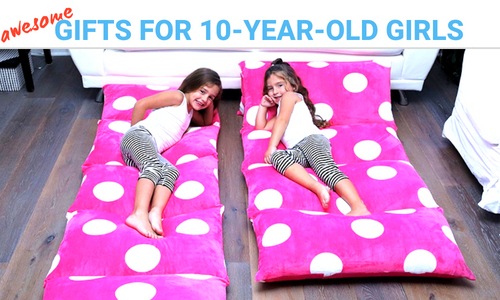 These two loungers are great for those days when your daughter wants to work on the floor or when friends come for a sleepover. You can even use it as an extra bed in the house for those times when family comes for a visit and you need a spare bed! 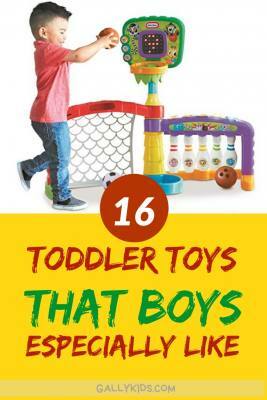 This is on many of the top holiday toy lists this year and many kids love it. It’s an easy way for kids to paint and draw on their nails. The Sketch it Nail pens are great for kids who love to draw and make their nails fancier and cuter with their own creations. For kids who are not that confident with their drawing, you can get Nail pens that come with appliques that they can just color in. Some girls love to go to sleep with some light on. And any cute night light is always welcome. 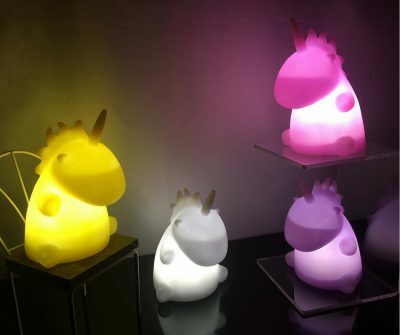 And what’s cuter than this unicorn night light? It’s battery-powered and is available in different colors. But in case your little girl is not so much into unicorns, there are other design choices, too. How about some adorable lamps like the moon lamp, 3d octopus lamps or the Himalayan hand-carved lamps? What useful gifts for 10 year olds that they will be using for a long time. 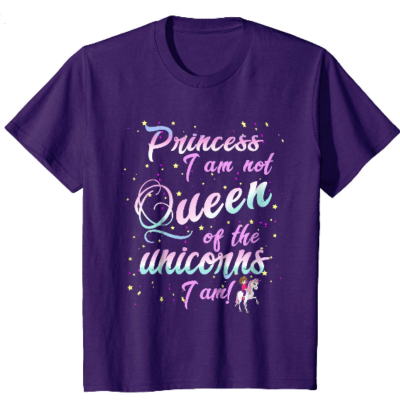 She’s going to love this Unicorn Queen shirt. It’s cute, it’s sassy and it’s funny. If she’s so over the “I-want-to-be-a-princess” stage, she’ll be happy to know that she can still be royalty — because she can be the Queen of the unicorns. And if you have an active kid who wants to record her adventures, an action camera might be just what she wants. 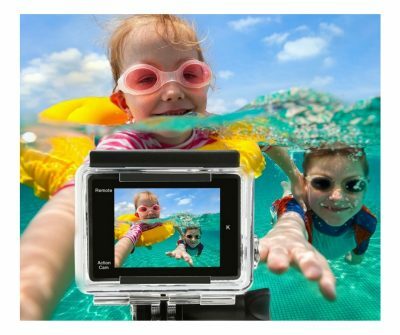 The Dragon Touch kids action camera is one she can take with her biking, rock climbing, rollerblading or swimming. What a great way to record all her adventures. You and your child will love this National Geographic hardbook special. 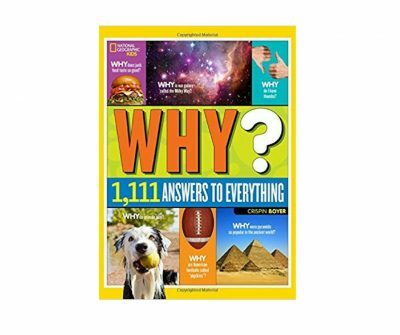 It has all the many answers to questions that kids (and adults have). It’s a great guidebook that kids will keep going back to again and again. Lots of interesting questions like “how similar am I to my pet dog?” or “Why do I have eyebrows?” gets answered in this knowledge-packed book everyone in the whole family can learn from. She may be ten years old but reading aloud to her is still very important. 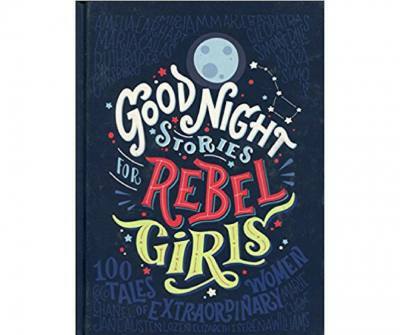 Why not read one story every night from the book Good Night Stories For Rebel Girls? It’s a book about the lives of 100 feisty strong women from Elizabeth I to Serena Williams. It’s full of stories of all the great women in history who children may not often read about in other “traditional” books. 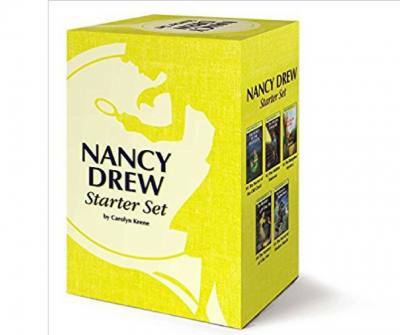 This is a starter set to the adventures of Nancy Drew, the teenage sleuth who many of us parents are familiar with. Many of our generation loved reading Nancy Drew and this newly packaged set of books continues to appeal to young kids — as many parents can attest after gifting these books to their kids. This set includes the first 5 books of the series which are: #1 The Secret of the Old Clock, #2 The Hidden Staircase, #3 The Bungalow Mystery, #4 The Mystery at Lilac Inn, and #5 The Secret of Shadow Ranch. Science or learning toys are some of the popular gifts for 10 year olds on this page. There are many science kits, electronic toys or STEM books that make great birthday presents. 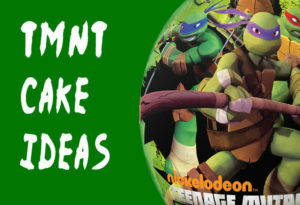 Here are three popular items that are perfect for 10 year old girls. Your child gets to grow Chia and Wheatgrass seeds with this Grow and Glow terrarium. She’ll learn all about ecosystems and how terrariums keep plants growing. Plus she’ll also have a cute decoration for her bedroom. 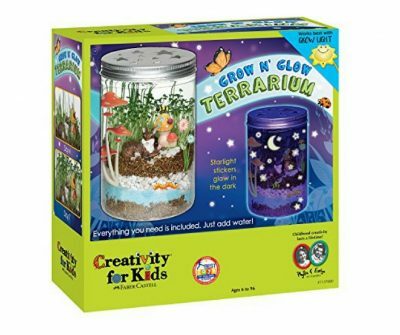 The kit comes with everything your child needs to make a terrarium. It even comes with a garden figurine to decorate and beautify it. It also comes with translucent glow in the dark stickers to make the terrarium light up at night. Rock tumbling. It takes a lot of patience and time but once you have the finished product, it is very satisfying. 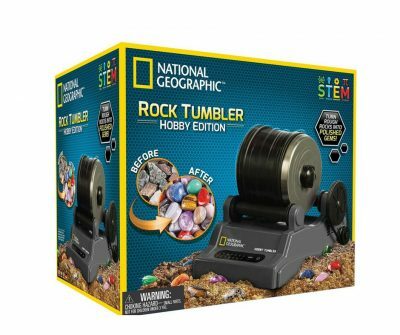 This top-rated rock tumbler by National Geographic is a present your daughter, granddaughter or niece will remember for many years. It comes with 9 rough rocks that the tumbler turns into polished gems. Really quite an amazing project for a girl this age. It’s a very visual way for kids to see the beauty that’s hidden inside these rocks. Do you like this list of gifts for 10 year olds girl version? 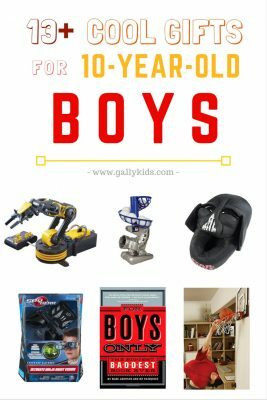 You might also want to check out our list of gifts for 10 year olds boy version — Girls love the presents over there, too! Click Here! What a cool way to chill outside for a 10-year old. 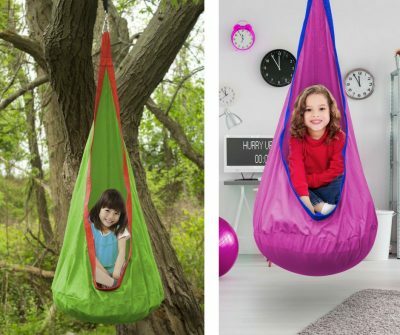 Some of them may not fancy being on swings too much but give them one of these Hanging seat hammocks and they just might spend many lazy afternoons outside. If you don’t have the outdoor space for this, it can also be used as a corner pod inside the house. It’s very easy to install and a great way for your “little” girl to relax and daydream about how she’s going to change the world for good. If the sitting pod above is too small, why not get her a camping hammock instead? It’s very easy to assemble, so she can use it both for the backyard and when you go camping. 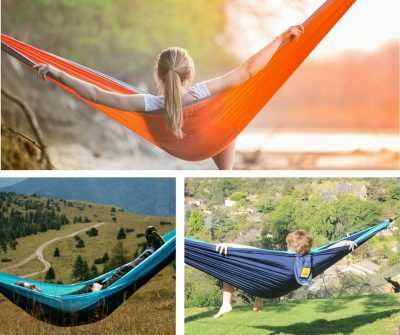 This hammock is lightweight and very easy to carry for travel. It’s also very strong and will last for many years to come. The kit includes everything your child needs to lie in a hammock anywhere she wants to be it on the patio, in the backyard or in the woods. 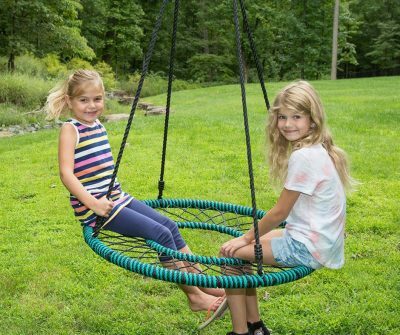 Here’s another fun outdoor toy for tweens. It’s a spider tree swing that’s very easy to install in the backyard. And you see that “hole” in the center? That is a way for kids to be able to swing by themselves properly. A great gift idea if you have space for it. 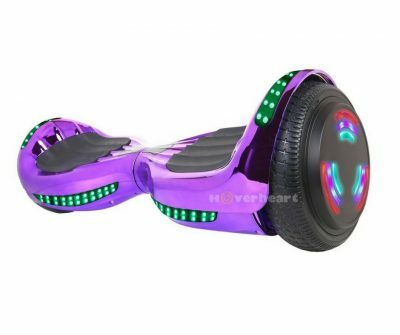 There are many different types of hoverboards but this one is one of the more popular ones. It comes with cool led flashing lights and wheels and a led headlight too. It has a weight capacity of 220 lbs. so if you fancy buying one for yourself too…..???? Well, these generation of kids would almost always welcome a tech toy, right? So why not give her what she wants by gifting one of the trendy tech gadgets for kids? 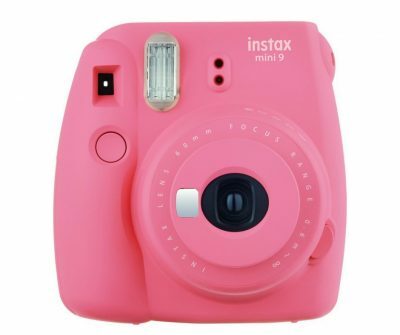 The Fujifilm Instant Camera is the “new” thing for kids who want to have a camera – one that takes a picture and then prints it right away. In short, a Polaroid. This isn’t just any kite. 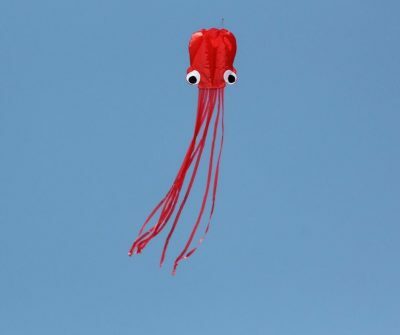 It’s a giant octopus kite. Look how fun this is. This kite rules the skies. It may not be kite flying season at Christmas time, but when your child gets a kite like this, she’ll surely want to go outside and fly this thing. The kite is 31 inches wide, comes in a small bag and is very easy to use even for young kids. 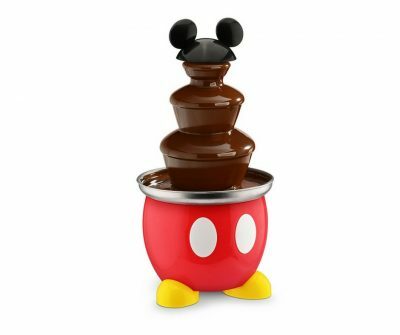 Who doesn’t want a chocolate fountain for a gift? This isn’t just for kids who like cooking but it’s for every kid(and adult) who likes food covered in melted chocolate. I say that includes 99% of the kids in the world. You can get a “professional” one, but this one by Disney looks cute for a 10-year old present. Be ready for loads of fruit, cakes, pretzels, and bread covered chocolate this year. But in case your little girl is not so much into unicorns or night lights, there are a lot of other lighting choices, too. How about some adorable lamps like the moon lamp, 3d octopus lamps or the Himalayan hand-carved lamps? So maybe she doesn’t want skirts but that doesn’t mean you can’t get her any clothes-related presents. How about a plain white or black shirt? Or if you want one with prints a Minecraft Steve’s pretty nice or a Star Wars one or any superhero Marvel related prints! No, she doesn’t have to wear pink beady bracelets with stars, fairies or princesses. A paracord bracelet is the way to go. 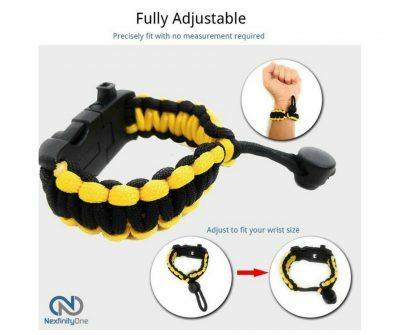 This one is not only a bracelet. It also has an SOS led light and multi-tools with firestarter and lint. A very grown-up gift for the responsible 10 year old! If your girl likes building things, a Lego or a robotic kit is a great gift idea. And with the Ninjago movie recently released, she might just want to let go of her inner Ninja by building a Ninjago set. No pink-colored Legos in here. 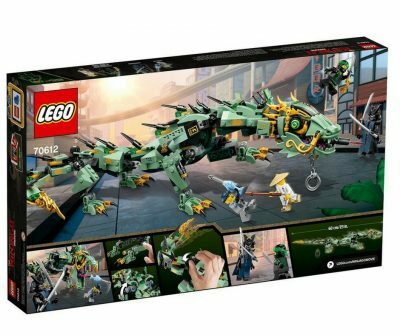 This Lego Ninjago Mech dragon is on Amazon’s toy list for Christmas. It includes 4 mini figures and over 544 pieces to build. Kawaii (cute & small) things are popular among many kids. And what is cuter than this terrarium ring? That’s right! This handmade ring has real live moss inside it. How original! I especially like that it’s adjustable so it can fit both children and adult fingers. I bet a lot of other adults would like to have one of these, too! You’re not only limited to moss with this type of ring. Some have forget-me-nots and other plants. Check out the many different types of terrarium rings on Etsy. Is your child into Harry Potter? 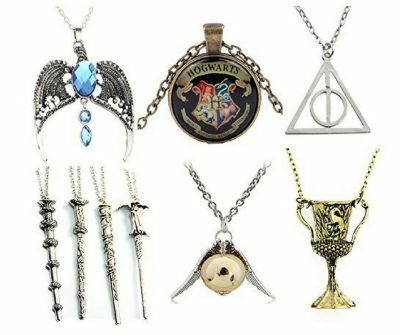 She’s going to love these Harry Potter-themed necklaces. There are 9 different designs in this necklace set including four different wands, the snitch, the Hogwarts shield, diadem, and goblet. Each pendant comes with its own chain too.